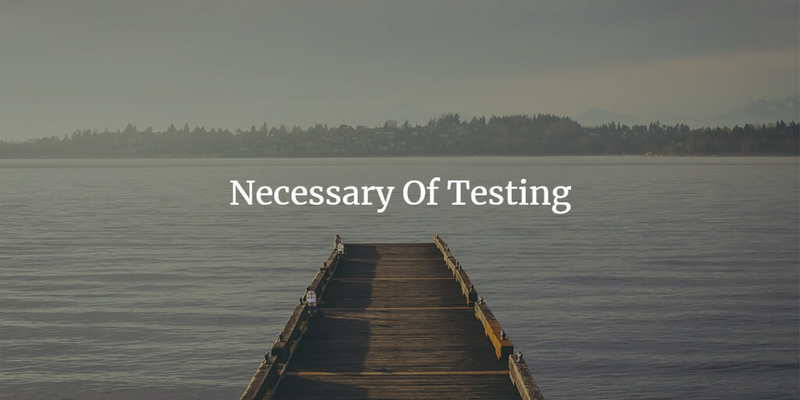 ISTQB is stands for International Software Testing Qualifications Board Which is an international organization and provide recognized certification globally for software testers. There are several features of ISTQB like High quality syllabus which have been reviewed by leading testers, Global Reorganization of this certificate, Common understanding language for all profession, Objectivity for independent candidate, Public availability, Openness, Continuous Improvement as business and organization level, Advantage in professional standing. ISTQB is beneficial for professionals as well as companies or training center. Below are the benefits for professionals. After passing ISTQB examination, they will be identified with International certified tester and it will be recognized. Certified testers can put logo of ISTQB in their resume which will be more effective for their career. The syllabus which has been organized in ISTQB is very much productive for candidate and it will grow the career path. This certificate provide relative advantage for companies and promising that high level of quality product will be developed for customers. If company have more certified staff then they can ask for higher service from customer which leads revenue and brand. ‘Partner Program’ with companies is defined for large number of testers. An academy or institute and companies can become a trainer of ISTQB by serving the terms and condition, procedure and rules which have been defined at international level. Features of ISTQB can define as per below details. High quality syllabus have been defined by experts and they are updating the syllabus as per current requirements. This certificate can recognizable globally as ISTQB have the perfect procedures to follow. The syllabus of ISTQB is written is common language. Assessment of the ISTQB is done individually. Syllabus is available for all. Any use can get it from official web site of ISTQB and here it is available very easily. Any person can give ISTQB exam independently and can join for ISTQB groups. If they will not clear the exam in first attempt then also they can give it again. Improvement in syllabus have been done by experts and it can be understood by any one. 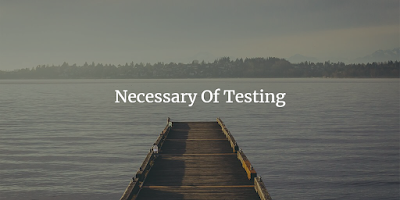 A certified tester can beneficial for individually and company level too. There are different kind of level is defined in ISTQB. As per the level, syllabus is defined. Now lets verify the question rate for each exams of ISTQB. Below are the details for each exams, questions and their time. We can take example of Foundation Level Exam. This exam is MCQ based. Each question will have 4 option and you need to select one option from them and submit the answers. In Foundation level , 40 Question will be asked. Each will be MCQ based and examiner will get 60 minuets for same. One advantage of this exam is, Negative Marking is not applied here. To clear the exam, you need to score minimum 65%. It means you need to give rights answers of 26 questions out of 40. The exam fees is 4500 INR. If you will appear in exam by your organization level then fees would be 41500 INR. This can be approx amount. For updated values you can visit istqb site. For Re-appearing in exam, you need to pay approx 2800 INR. The best book for this certification is ‘Foundation of Software Testing’ by Dorothy Graham / Erik Van Veenendaal / Isabel Evans & Rex Black. I think for foundation level this one book is enough. After reading the theory portion you have to solve ISTQB dumps which you may find online. For clearing the exam you have to practice with dumps. To build the confidence do more practice and go through the ISTQB guide lines from web site, so you will get an idea that you are going on right path. One more Important thing is ISTQB syllabus is divided in different objectives like K1 : Remember, K2: Understand, K3: Apply, K4: Analyze. This is all about induction of ISTQB. Further we will continue with the topic of foundation level syllabus.